The Inland Revenue may charge you a penalty if you fail to produce the correct information at the time it is required. Part of the self-assessment system is the right of the Inland Revenue to make enquiries into individual tax returns. At any time, up to one year from the latest filing date, the Inland Revenue may write to you to tell you that your tax return has been selected for enquiry into its completeness and accuracy of it. If the enquiry reveals that additional tax is due, and you have not disclosed all the facts, penalties and interest may be due as well as the additional tax. If you have overpaid tax, the Inland Revenue will pay you interest on any amount overpaid — they call this the repayment supplement. If you have applied to reduce your payments on account, but the total tax turns out to be more than the original estimate, interest is charged on what should have been paid as payments on account. If your tax return is late. The penalty (£100) is automatic. If it is more than 6 months late, there is a further penalty of £200. If the Inspector of Taxes asks the commissioners to direct that your tax return be submitted, there is a further £60-a-day fine for each day late. If your tax return is still not sent in a year after the filing date, the penalty is increased to 100% of the tax due. If you do not keep adequate records, the Inland Revenue may impose a fine of up to £3,000. 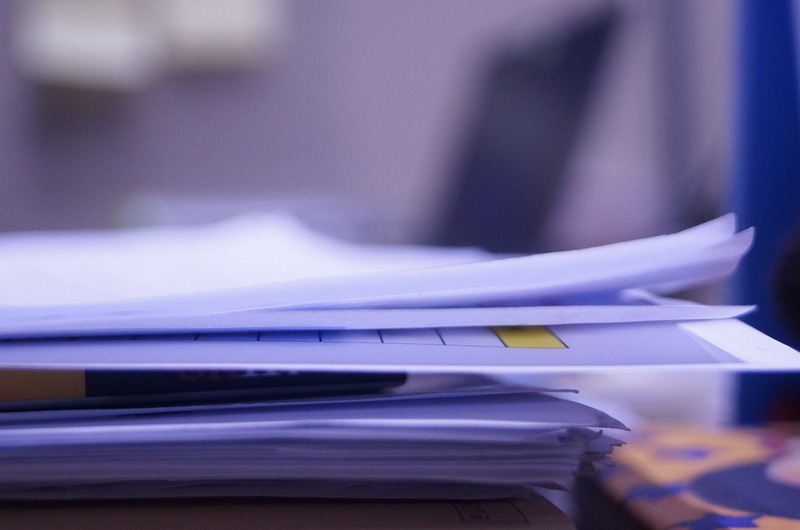 If, in the course of an enquiry, the Inland Revenue issues a notice requiring production of documents, failure to comply results in a penalty of £50 plus £30 for each day there is a further delay. If you require help, there are several sources. Help sheets. The Inland Revenue publishes free help sheets on various subjects. The guide that accompanies the tax return lists over 50 of these. Help line. You may telephone your local tax office or the help line number 0845 9000 444. Your local tax office. You may visit the local tax office for help in understanding the tax form, and your obligations. Accountants. If your tax affairs are complicated, an accountant may be able to help. They are likely to be able to suggest ways to reduce the amount of tax you have to pay.